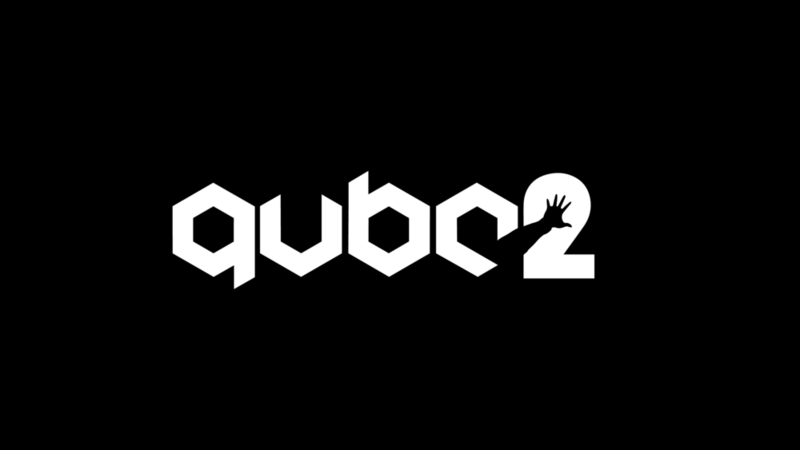 As you may have seen, we have revealed the new Q.U.B.E. 2 logo which was designed by our talented friend and BAFTA-award winning game designer, Henry Hoffman. 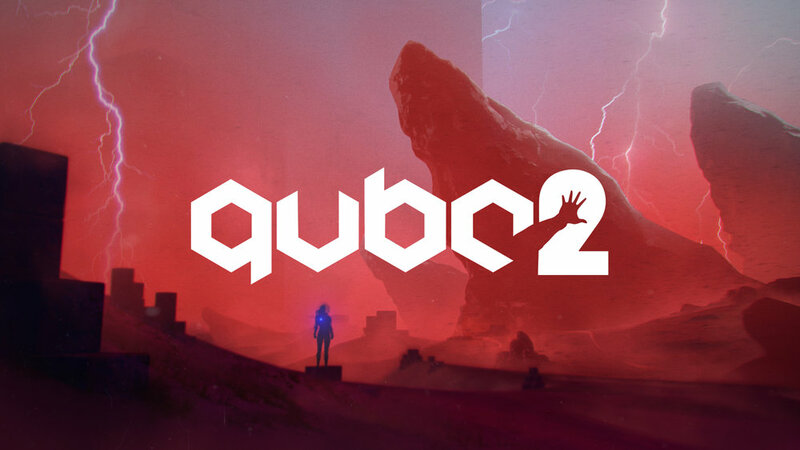 Henry also designed the original Q.U.B.E. logo.